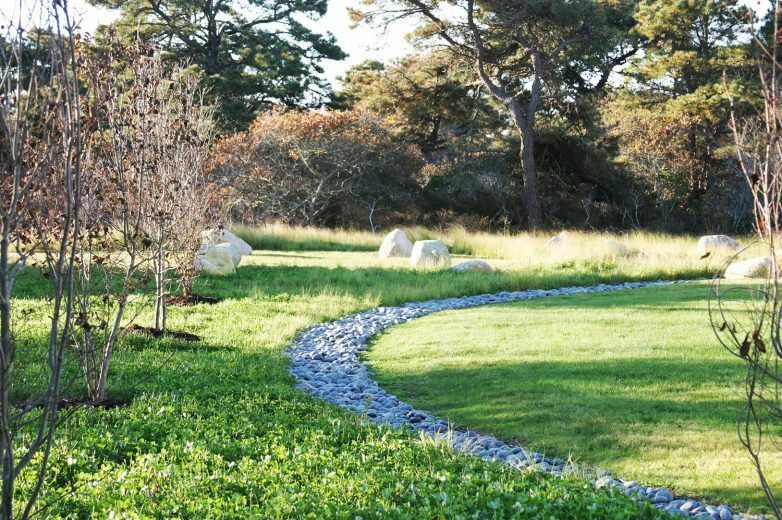 LOOKING FOR GOOD INFO ABOUT MAKING YOUR LANDSCAPE SNAZZY? So how do you do a project like this and keep control of things, not get ripped off, or spend too much? How to get exactly what you want (or almost), and pay no more than absolutely positively necessary (or almost)? How about getting it done on time? Or pretty close? Because those are the realities... it'll never be perfect. We should get that straight right up front. Let's start at the beginning... You either have a piece of property you've wanted to improve, or you're just buying a property and you want to make it really yours... there are hundreds of situations you might find yourself in, but these are as good examples as any. Let's say you've almost decided to start looking into putting real thought into what it might take to make fantastic changes to your landscape. That's why great landscapes are so few and far between. People have no clue about the first step. But here's the answer - the only good answer. You start here. You find someone who can help organize the thinking. That's paramount. Figure out what the priorities are, what's realistic and what's not, what's appropriate and what's not. What are the must-haves, the must-not-haves? Who's going to use the property? Do you see a wedding in the future? Or a 1,000-person corporate retreat happening anytime soon? Keeping options open is good idea. Will you keep the property in the family for generations? Flip it once it's gussied up? Rent it out occasionally? These and a host of other considerations are taken into account. 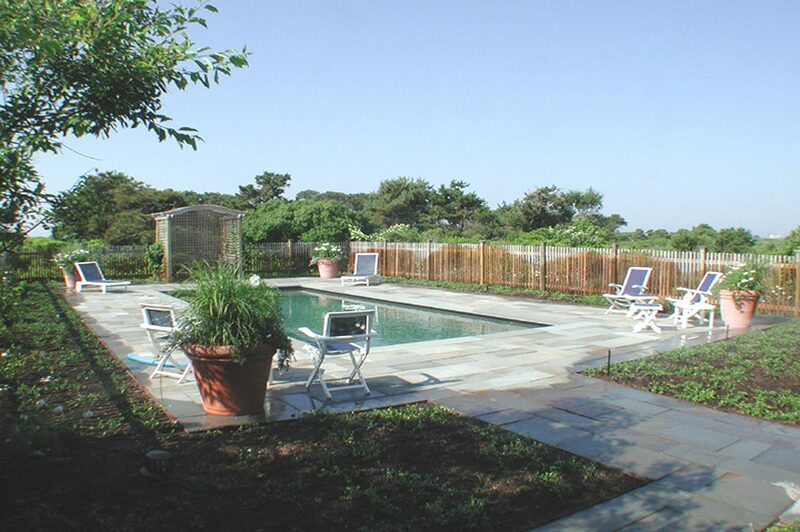 A master plan in collaboration with a landscape architect should be your first objective. A master plan considers the whole property and lets you plan out a sequence. Maybe the whole project is phased over a few years - the master plan lets you do things in the right order without redoing or changing what's already done. Ask any business-minded person... when you're starting a business, what do you do? You write a business plan to organize your thoughts and get it all on paper. Same with a landscape. Do a master plan and get the ideas out there and organized. Develop a budget. Outline a timeline. Cover your bases. where the people you hire understand and remember that it's your property. You'll be living or working there. 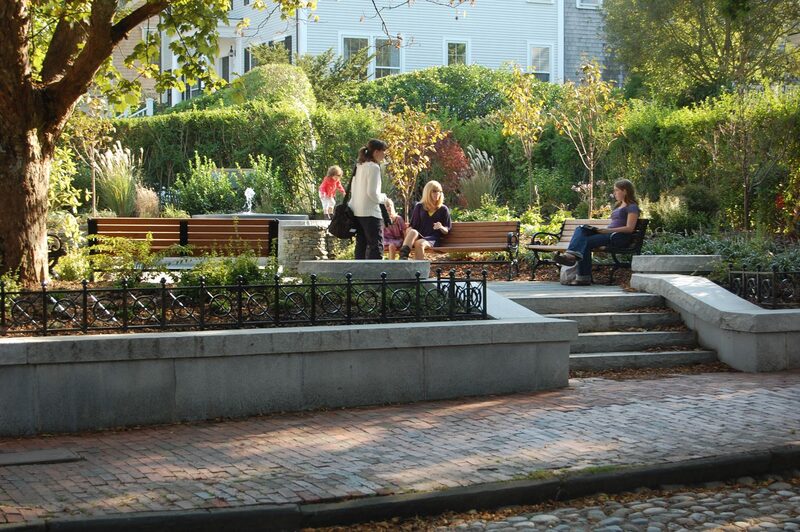 The landscape architect is working for you. He or she won't be spending any time on the property after the project is done and the party is over. After that it's all you, and it had better be right. It had better be maintainable, and sustainable. It had better last for two hundred years or until you decide to do otherwise. Stay tuned for how we go from step one to step two and beyond. Send me a note if you want some sneak previews of upcoming material. Glad to hear from you. 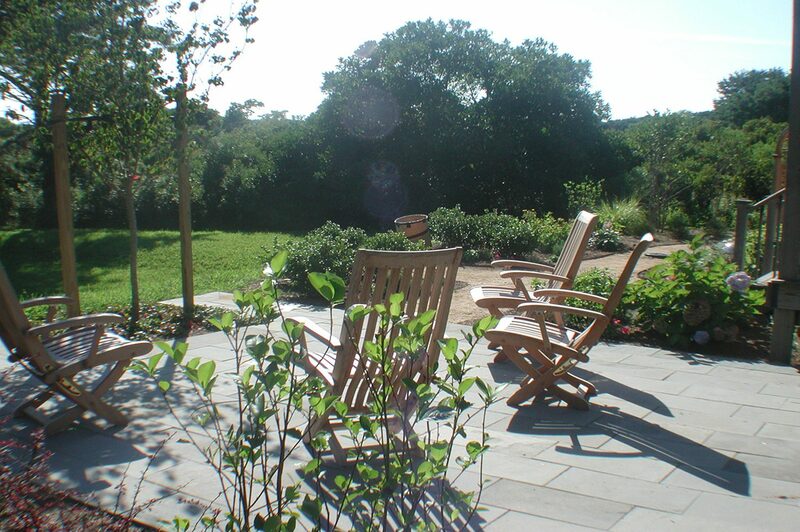 Find out more about David Bartsch Landscape Architecture here. See our portfolio here. Contact us here. Like us and Share us!